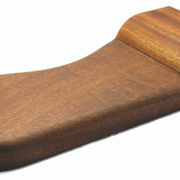 Logjam Prolog – Our Logjam Prolog® has become the standard to beat so to speak. 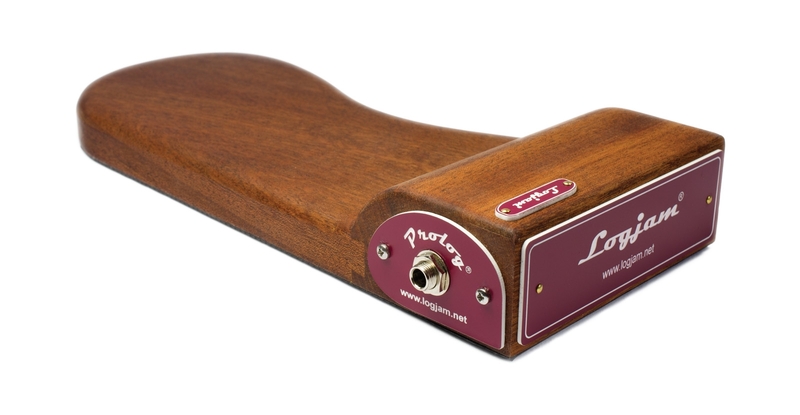 It’s incredibly low stomping angle,high output and integral board have made it the choice of professional players the world over. 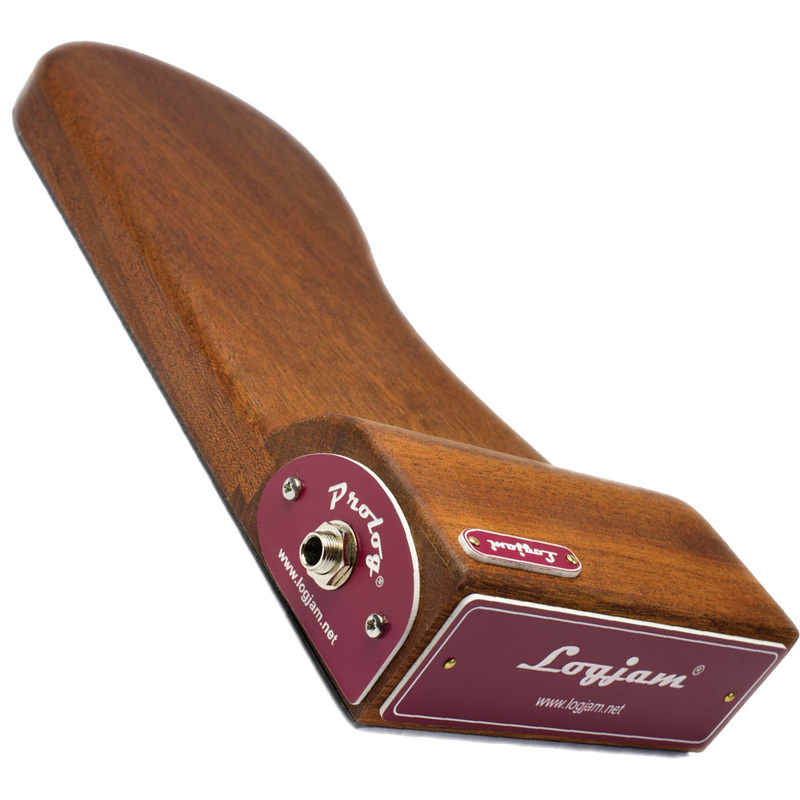 Logjam Prolog - Our Logjam Prolog® has become the standard to beat so to speak. 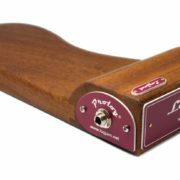 It's incredibly low stomping angle,high output and integral board have made it the choice of professional players the world over. 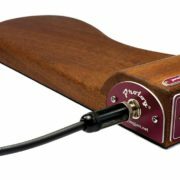 The heel board facilitates back-beats with your heel...dial in a little mid and use a hard shoe and you can get an effect akin to kick drum (pedal drum) and side-stick.